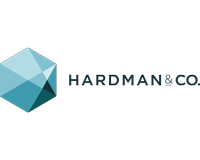 Primary Health Properties (LON:PHP) is the topic of conversation when Hardman & Co Analyst Mike Foster joins DirectorsTalk. Mike explains who Primary Health Properties are, how investors regard the stock, what they should expect in the future, how the dividends are being managed and why they are uncovered. Mike also talks about the fundraise, investments from the proceeds, the demand for their specialist properties, the risks involved and the outlook for the company. 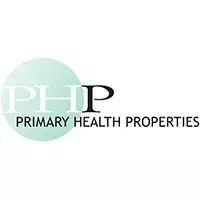 Primary Health Properties PLC is a UK Real Estate Investment Trust (“REIT”) and the leading investor in modern primary healthcare premises. The objective of the Group is to create progressive returns to shareholders through a combination of earnings growth and capital appreciation. PHP achieves this by investing in healthcare real estate in the UK and Ireland let on long term leases backed by a secure underlying covenant funded mostly by government bodies.